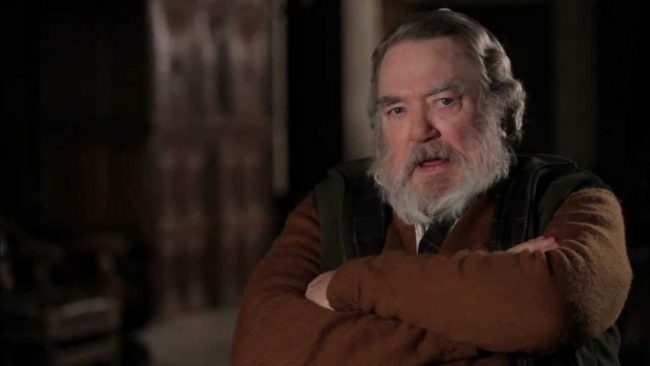 A family spokesperson for actor Albert Finney told the Associated Press the actor died on Feb. 8, 2019, after a short illness. In 2007, Finney was diagnosed with kidney cancer, and it is not known if it contributed to his death. Finney was 82 years old. Finney became a household name with the lead role in the 1963 movie “Tom Jones,” which gave him his first out of five Academy Award nominations. The actor was featured in over 60 movies including; Scrooge, Gumshoe, Wolfen, Looker, Annie, Shoot the Moon, Miller’s Crossing, Rich in Love, The Browning Version, A Man of No Importance, Breakfast of Champions, Traffic, Delivering Milo, Big Fish, A Good Year,The Bourne Ultimatum, and Before the Devil Knows You’re Dead. Finney is survived by his third wife Pene Delmage, and his two sons Simon and Michael. Funeral arrangements have not been disclosed.